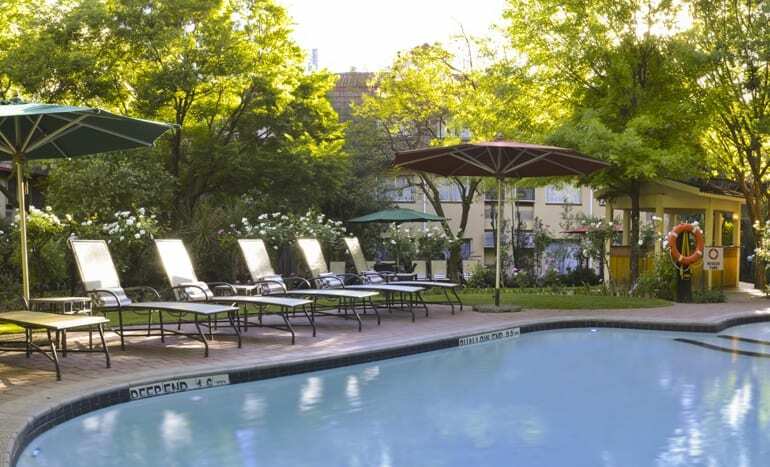 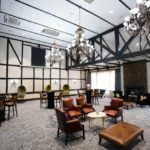 The Protea Hotel by Marriott Johannesburg Balalaika Sandton is a home away from home, ideally located in Johannesburg’s economic heartland, on Maude Street. 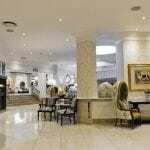 The Johannesburg Stock Exchange, Sandton Convention Centre and the city’s most exclusive shopping mall are a short stroll away. 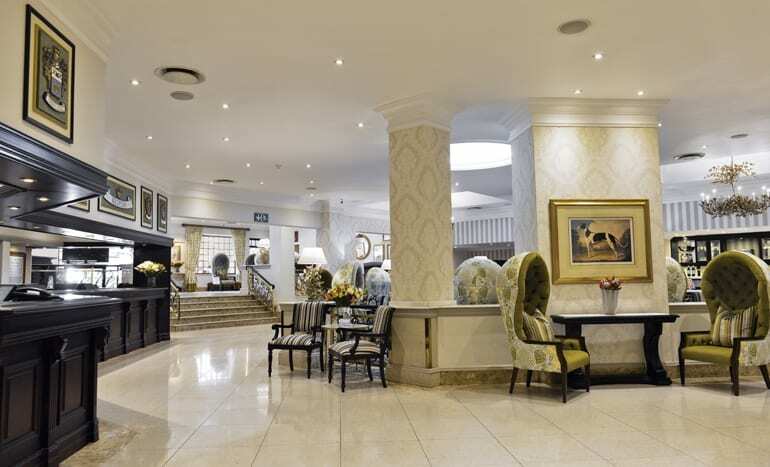 The hotel offers free shuttle services to the Sandton Gautrain Station and the immediate Sandton district throughout the day. 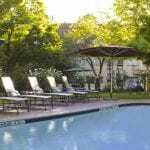 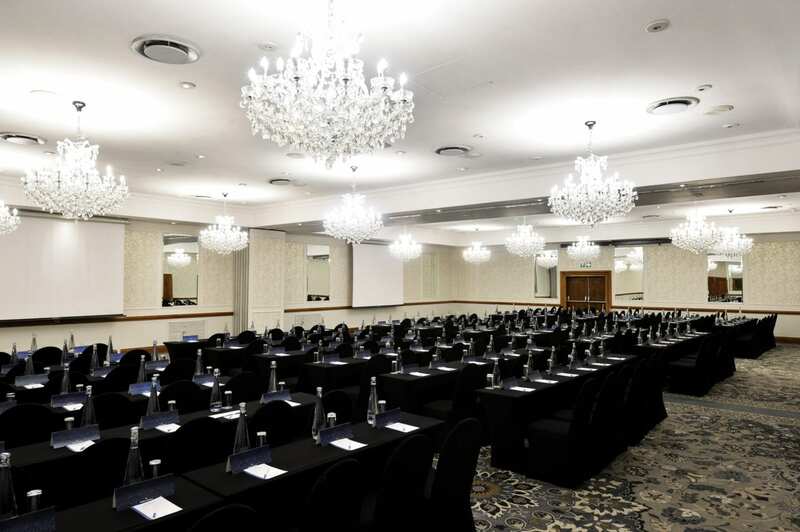 The Protea Hotel Balalaika is in the heart of Sandton and within easy, central reach of all businesses and entertainment centres. 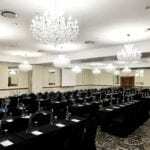 It is a popular conference and function venue – from intimate gatherings to gala events for 150 to 300 people. 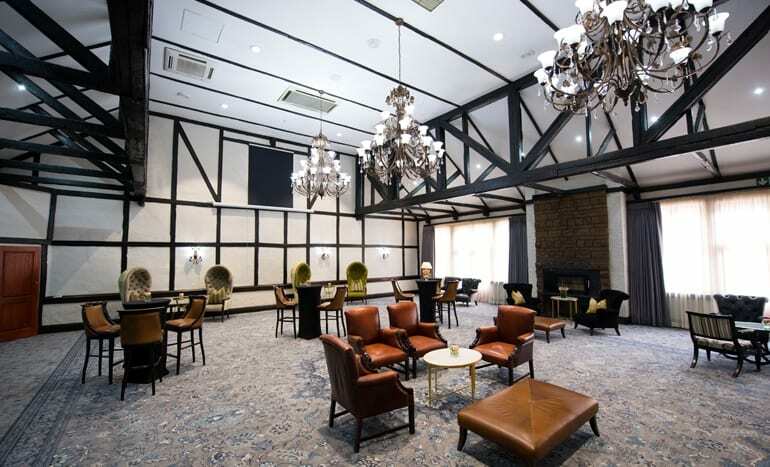 The Colony Restaurant is a charming restaurant, renowned for its full English and continental buffet breakfast, with lunch available as part of a day conference package. 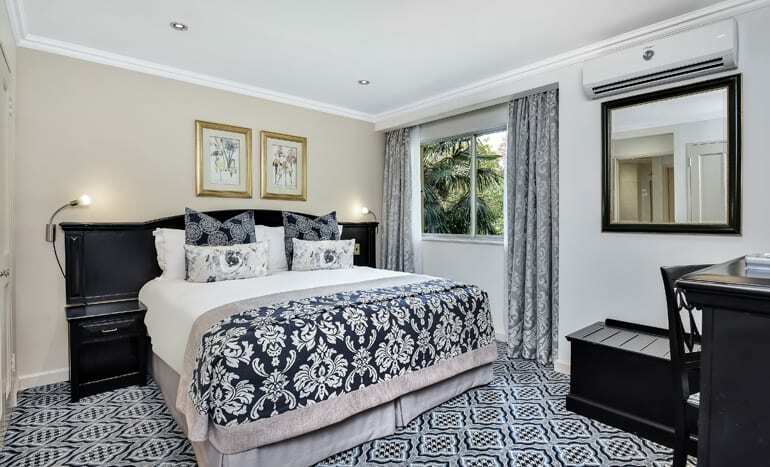 All 330 rooms at the Protea Hotel Balalaika are the epitome of relaxed, sophisticated English country elegance – a perfect home for discerning guests. 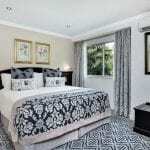 Each room is luxuriously carpeted and curtained, tastefully furnished in a classic yet comfortable style and beautifully appointed.